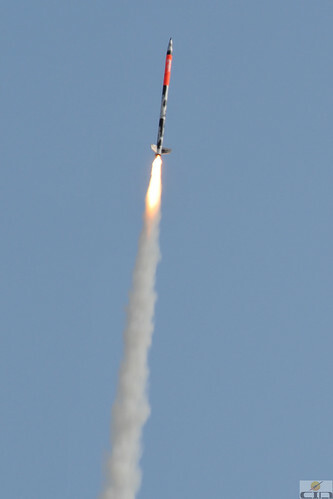 I was gone all day yesterday at an outreach launch for the local model rocketry club. Every year we help out a class at the local University where aeronautical engineering students get to build instrumentation payloads for rockets and then launch them to 5000 feet or so. Unfortunately this year there was still a lot of corn in the field. Normally it’s all long since harvested but October was the second wettest on record and worse, it wasn’t a few big rain storms but steady so the fields rarely got dry enough to send out the harvesters. For this reason, I spent about 2 hours total walking through dry corn stalks, being careful to not knock any of them over or ears off the stalks, while looking for lost rockets. I am happy to say that even though 3 of the 4 launches had corn issues, we managed to retrieve all of them. SWIPIAW was happy because I walked many miles in the course of the day and my lower body was a mass of aches and pains. What I learned is that I will never refer to “needle in a haystack” anymore, but “rocket in the corn”.